Innovative Website and Database Design. User Friendly Interfaces. Data Analysis and Management. We bring form and function together to work for your business. 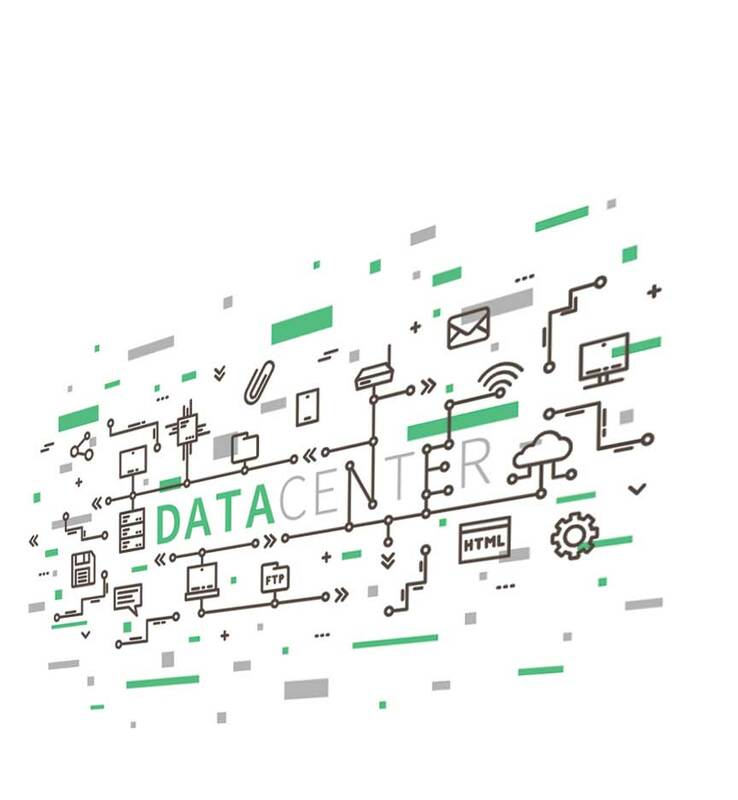 A competitive, growing business in today’s ever-changing environment must have a relevant internet presence accessible on multiple platforms, an understanding of and easy access to necessary data / information, and a secure place to house it all. RS WebData can help your business achieve these needs. Our understanding of the changing technology and our excellent problem solving skills honed from over 30 years of experience give us the ability to work with you to bring your vision to life. Oh, and don’t worry if you don’t have a design vision. We have plenty to go around. 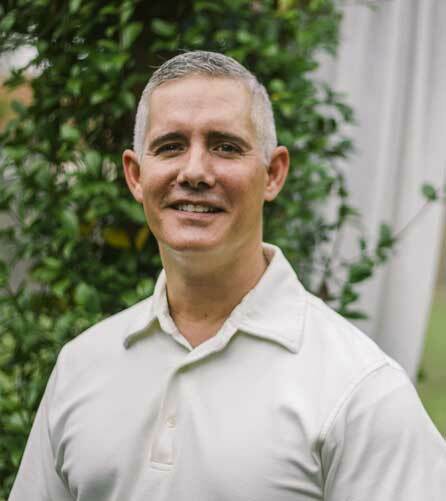 Robert began his career serving in the Air Force. After leaving the service, he started working as an IT professional. With over 30 years of experience, Robert knows what he is doing with computers. However, his strongest point is how he works with people to understand their needs, issues, and problems. He is an IT guy who is equally good with people and computers, a rare combination. Robert also understands how computers talk and how to maximize a computer system’s performance. 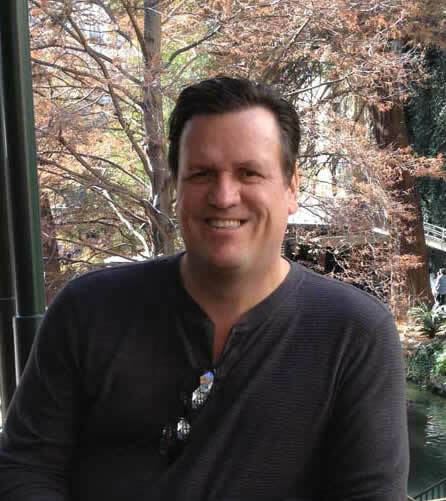 Steve has worked internationally for 10 years after which he returned to the US to lead a non-profit organization. The needs of the organization moved Steve to learn his coding and designs skills. He is self-taught and has been honing his craft for over 17 years. Through those years as technology changed, Steve has consistently moved forward into new areas of design and coding. He loves the challenge of learning new techniques in both code and design. The truth is that a business has only one chance to make a first impression and often that crucial first impression is a website. RS WebData understands the elements necessary for a great first impression. 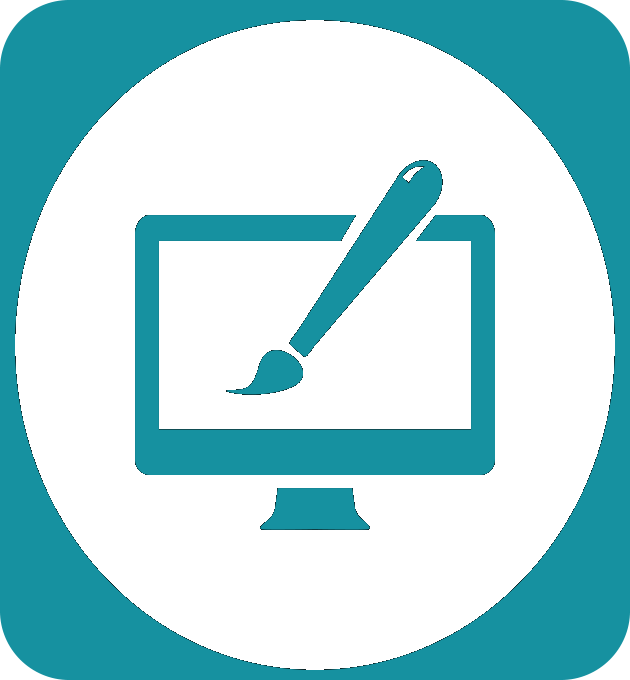 PROFESSIONAL DESIGN – With today’s technology almost anyone can attempt to design a website. Often they look “canned” like thousands of others or they look “like a kid in a garage” designed it. Your business deserves better. Our experienced designers work with your team to determine the best look and flow of your site. RESPONSIVE - Responsive simply means that the site works on all platforms well. Your site should look as good on a telephone as it does on your large screen monitor and everything in between. 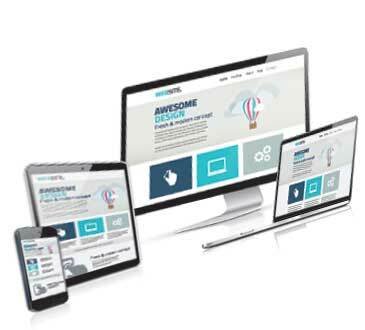 All of our websites are responsive. PERFORMANCE ORIENTED - What do you need your website to do? Do you need a STATIC site to simply relay information to your customers? Do you need an E_COMMERCE site where you can sell your products on-line? Do you need a DYNAMIC site that uses constantly updated data? Or do you need an INTERACTIVE site where you can collect information from your customers. Let us give you the performance you deserve from your site. FOUND - Your website must be found by the customer and solid SEO practices drive customers to your site. We work with your team to create relevant keyword search content. Our team then codes your site with best SEO principles. We also offer a social media package to increase your digital presence. Let us create your best first impression. Data collected, organized, and managed correctly yields the information of business. 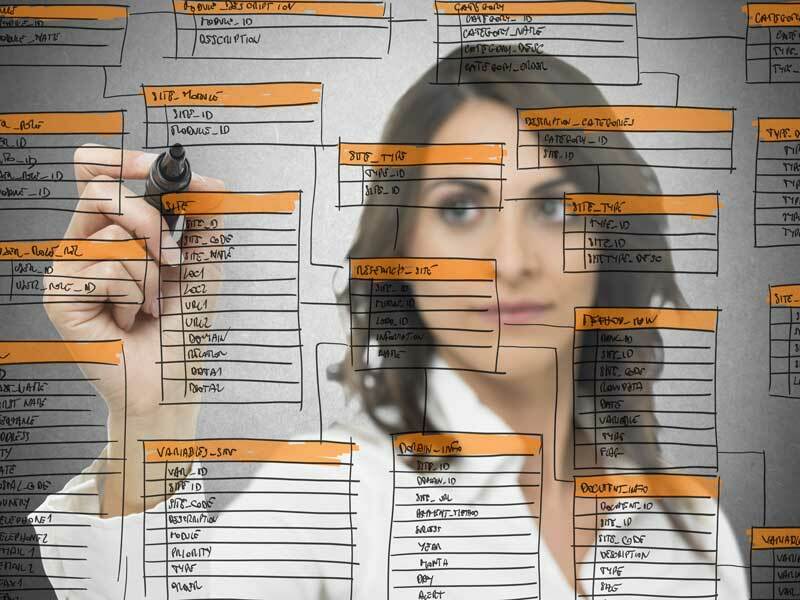 Databases are the unseen un-seen workhorses of information. RS WebData specializes in database design and management. We understand how important your data is and what can make it work for you. 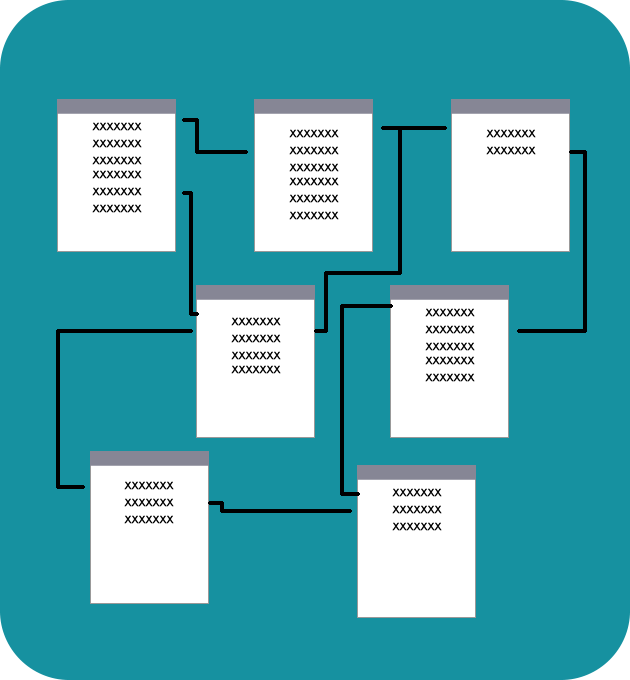 RELATIONAL DATABASE DESIGN - A relational database organizes your data into manageable tables. These tables are related to one another to facilitate the flow of information and maximize the efficiency of the database. DATABASE OPTIMIZATION - Specific bits of data are accessed by queries written in a particular interface language, such as SQL. 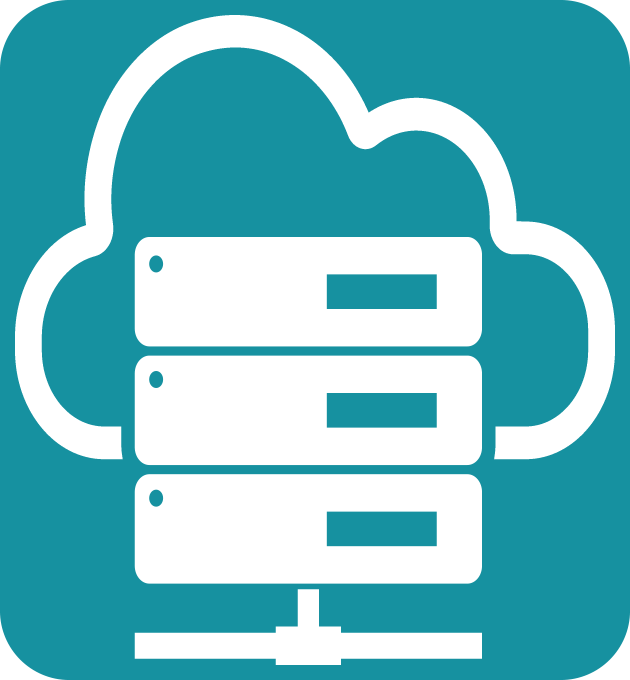 Database optimization involves maximizing the speed and efficiency with which data is retrieved. Our designers will optimize your data based on your required flow of information. USER FRIENDLY INTERFACE - An optimized, relational database is only as good as the user interface. A well-designed interface directs the user through the information process in a logical orderly manner. Data input should be easy for the user but also safe for the database. The data should be displayed in a fashion that makes sense to you business. Finally, there should be a robust set of reports. Our designers will turn your data into the information of your business. More and more users demand applications on the go. 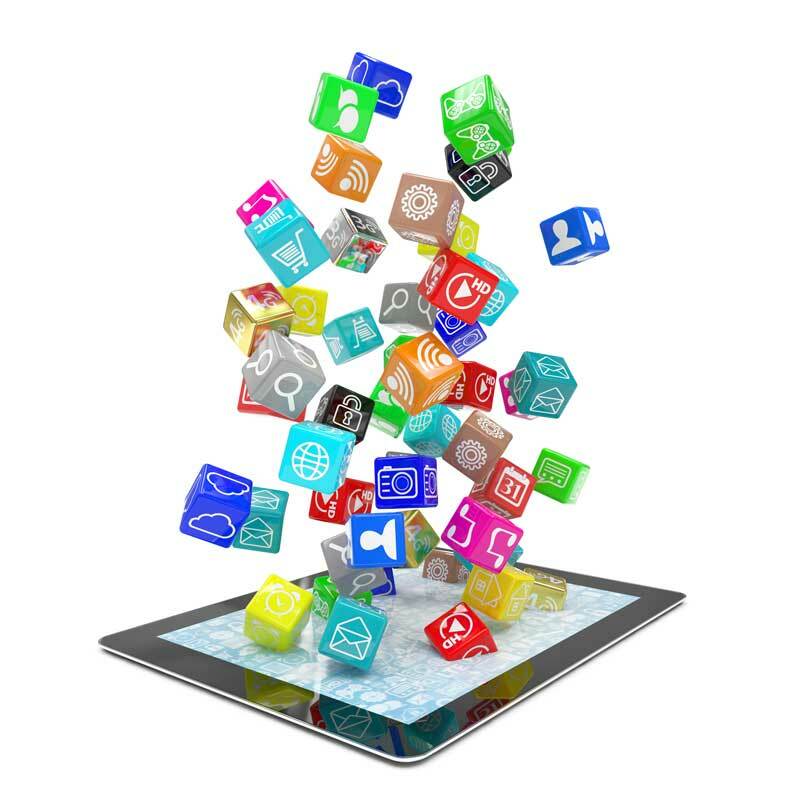 Mobile app development turns mobile phones into miniature powerhouses of function and fun. The purposes of these apps run the gamut, from utility, productivity, and navigation to entertainment, sports, fitness, and just about any others imaginable. Mobile application allows for the end user to take work and fun anywhere anytime. Imagine your business in the pocket of thousands of potential customers. ENGAGE WITH YOUR CUSTOMERS - What if you could have your company branding seen by customers all the time? 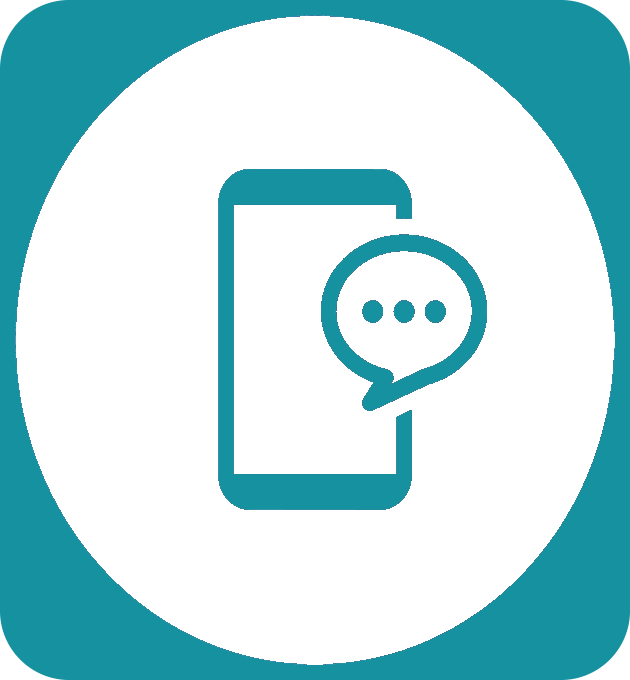 A mobile app engages your customers every time they look at their phone. Your branding in a well designed icon right there to be seen. But that is not all, a simple push notification brings your latest sales promos immediately to attention. A mobile app is immediate engagement with your customers. MAXIMIZE YOUR REAL ESTATE - Mobile phone screens do not have the screen area or real estate that a tablet or a laptop computer has. Our designers can work with your team to maximize the space for the greatest user experience. CLOSE THE DEAL - The purpose for your app is to help drive your business profits. It might be from advertising revenue due to the incredible interest from your content rich app. Or it might be from the tools in the app that bring your customer to you with a need. Or it might be an e-commerce app dessigned to sell product on on the spot. We work with you to envision and create your app. MULTIPLE PLATFORMS - There are so many types and sizes of mobile devices available. Screen sizes and operating systems are constantly changing. We can build a mobile app that will work on all the major platforms. It bears repeating, data collected, organized, and managed correctly yields the information of business. Aggregating structured data from one or more sources to be compared and analyzed for greater business intelligence. By combining all of this information in one place, a company can analyze its customers in a more holistic way, ensuring that it has considered all the information available. DATA MINING - Data mining is the task of looking for patterns in the data that could lead to higher sales and profits. Our designers can work with your team to create the right relationships between the raw data that will sort out the information of your business. SUBJECT ORIENTED - Once the data has been mined a data warehouse can work to organize your data into categories that fit your business. Sales, overhead, inventory, employee productivity are all possible categories depending on your business needs. Once the data relationships have been written it is easy to begin to organize according to your needs. ACCURATE, USEFUL REPORTS - Yes, data yields the information of business but data has to be presented in a format and way that is understandable to your company. Analysis of your data must fit your needs and must be presented clearly both in on-line reports and hard copy reports. Then your business can surge foreward armed with what it needs. Business Intelligence is a timely, precise, valued, and actionable business vision, with the procedures and technologies to achieve them. Putting your data to work, Business Intelligence is the information that guides your business in a positive direction. Analytics is the key to insight for strategic planning for your business. Identifying trends and patterns used in making decisions that affect your business and guide it in a positive direction. IMPROVE OUTPUT - Users are working hard to gather data and create reports. This can take a lot of time. 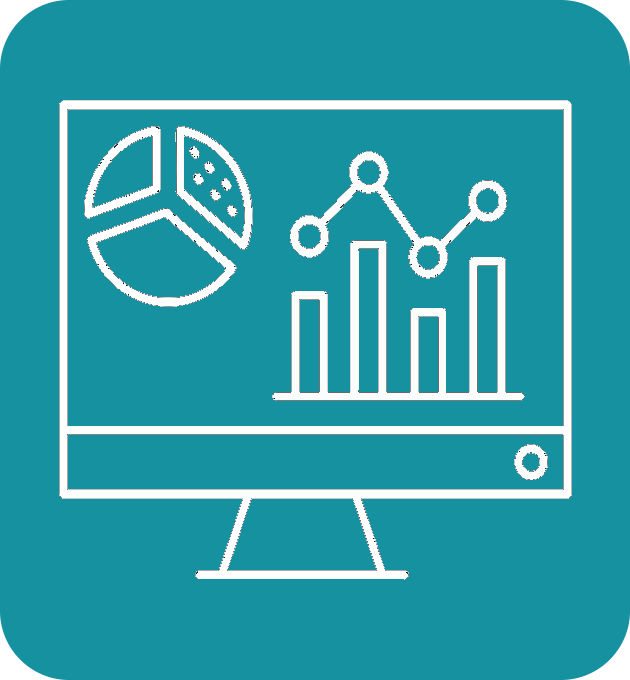 Business Intelligence allows users to view data and reports at the click of a button freeing up precious time for other needed tasks. RESULTS ORIENTED GOALS - Is that goal really reachable? With Business Intelligence you are better able to reach the goals without the loss of productive time allowing for a better bottom line and happier employees. WHAT DO YOUR CUSTOMERS THINK - Buying habits of your customers is critical to operational growth. Understanding your customers allows for the change in operation that allows for an increase in sales. 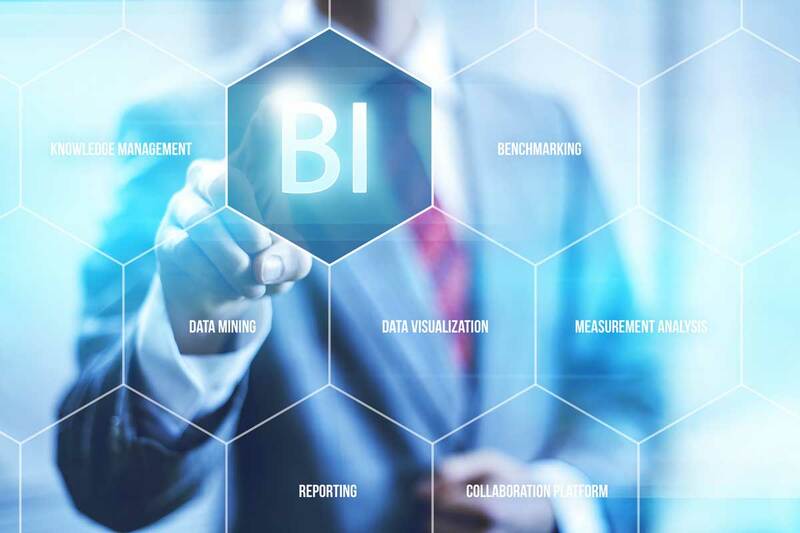 VISIBILITY AND AWARENESS - Business Intelligence allows an organization to be aware of business processes that may need to be changed or improved. Our consultants can put Business Intelligence to work for your business. Let us hear about your vision.